Each new interpretation of the Knot is a coveted collector's item. 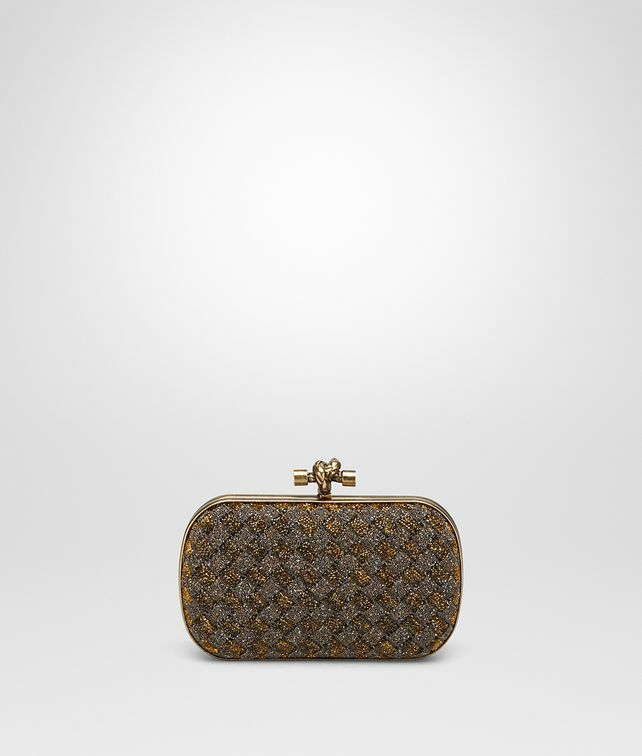 This precious piece is exquisitely hand-woven and decorated with an array of shimmering crystals in two different sizes. Sophisticated and stunningly bright, it's finished with the style's distinctive knot-shaped fastening in dark-gold tone metal.